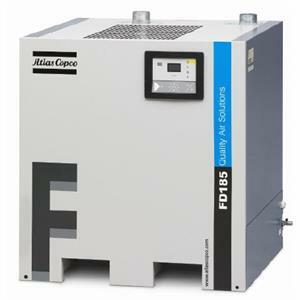 Refrigerated air dryers such as the Atlas Copco FD Cycling Series are very important in any compressed air system, as it expands the life cycle of your equipment and ensures the highest quality of your end product. FD Series dryers come standard with the direct expansion saver-cycle dryer, which allows for system shut-down at lower loads, providing you with maximum energy savings. 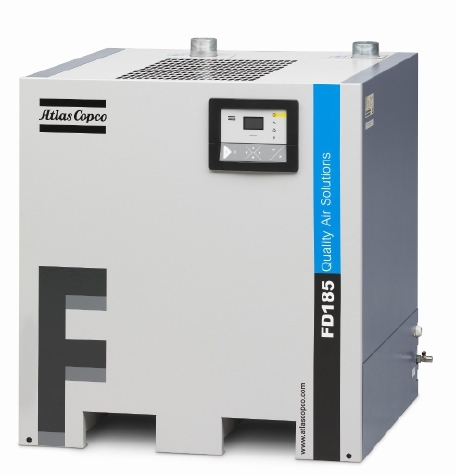 FD dryers provide industry leading performance, reliability, cost effectiveness and convenience for easy installation and use. This unit comes with a plug and play option, using 115V 1 phase power. 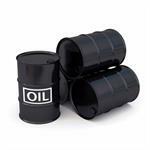 In addition, this unit complies with the most stringent environmental regulations and includes an electronic no-loss drain for efficient condensate reduction. Every FD dryer comes with a 2 year bumper to bumper warranty offering customers a piece of mind through reliable and efficient design.